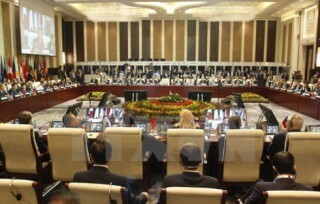 At the conference, the decisions of investment policy of 18 projects were granted to 15 investors with a total registered capital of VND 28,123 billion. 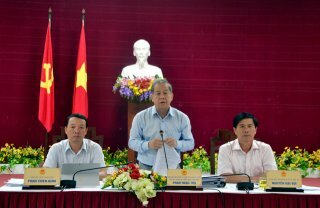 A conference on tourism investment and promotion for the Central Coastal Region is expected to take place in Hue from February 15 to 16, with the presence of Prime Minister Nguyen Xuan Phuc. Health workforce education reform is a long-term process. 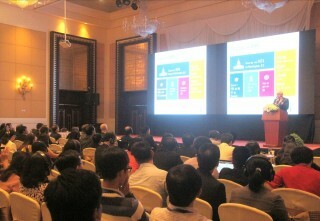 Participants at the conference will discuss to determine the schedule and contents of clinical teaching and specialized training in health workforce education reform. 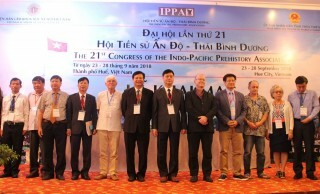 International conference on "2018 Public Economics Theory"
The conference was organized by Hue University College of Economics in cooperation with the Association for Public Economics Theory (APET). 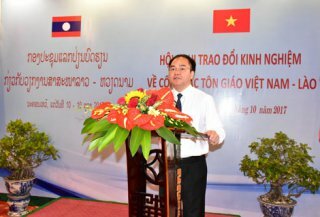 On October 11 in Vietnam, the Government’s Committee for Religious Affairs in collaboration with the Lao Front for National Construction Central Committee held a conference to exchange experience in religious affairs for officials of the seventh Lao Front for National Construction.